Brock Callahan, ex guard for the L.A. Rams is now a tough private eye, weighing in at 220 pounds with a passion for Einlicher beer. 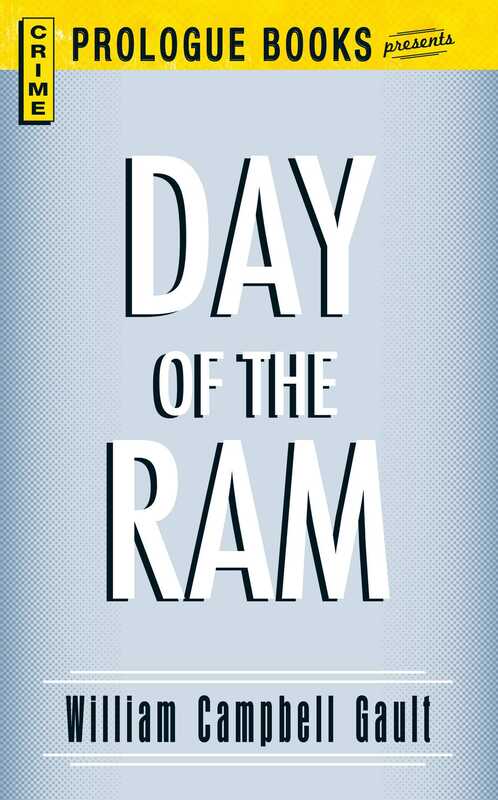 In Day of the Ram Callahan becomes involved with Johnny Quirk, ace quarterback of his old team, the Rams. Quirk fears he is being blackmailed by “The Syndicate” into fixing the games and when Quirk turns up in the morgue, Callahan moves in to find his client’s killer.